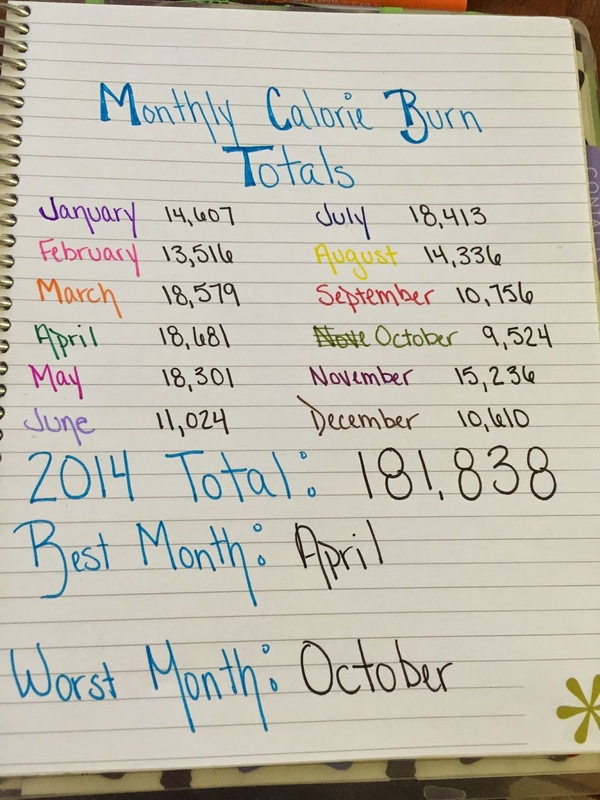 Just Keep Sweating: How Many Calories Did I Burn in 2014? 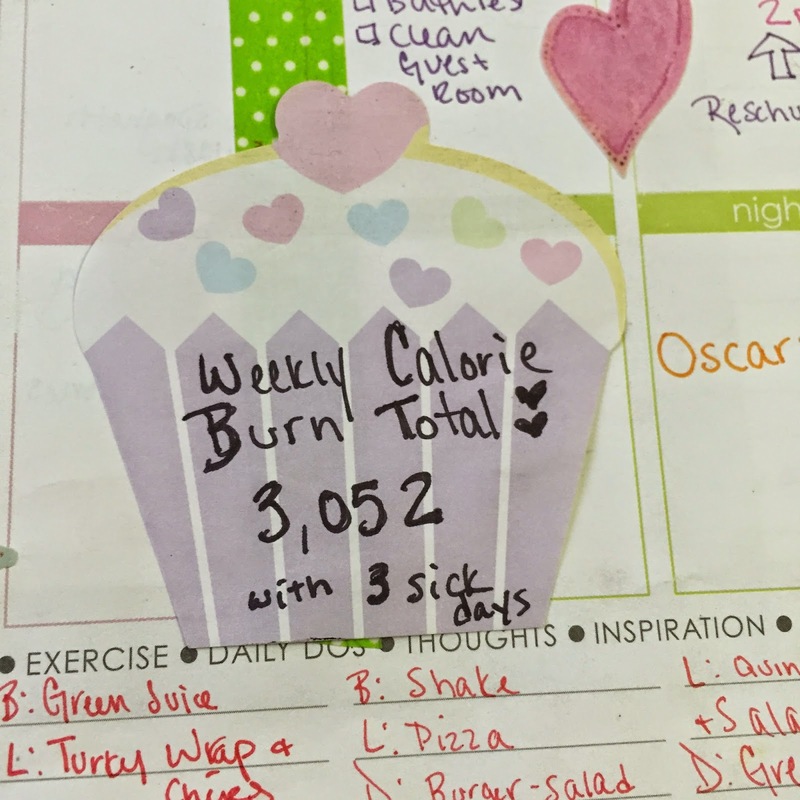 How Many Calories Did I Burn in 2014? 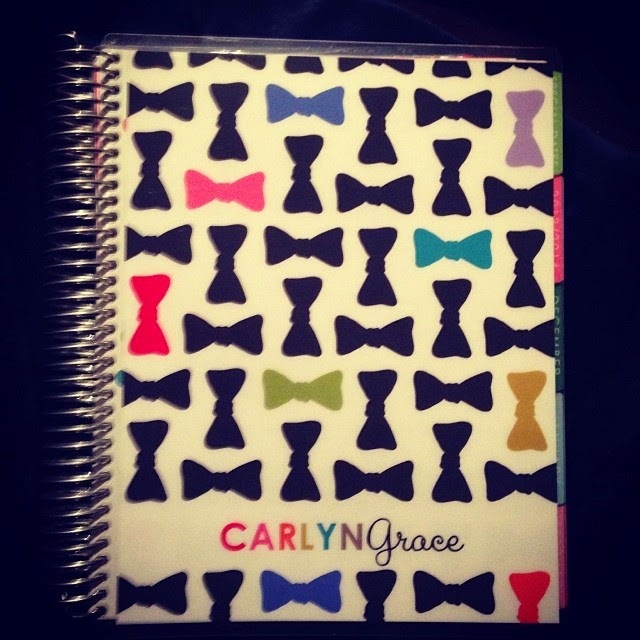 When my first Erin Condren planner arrived in November of 2013 I wasn't quite sure how I wanted to use it. 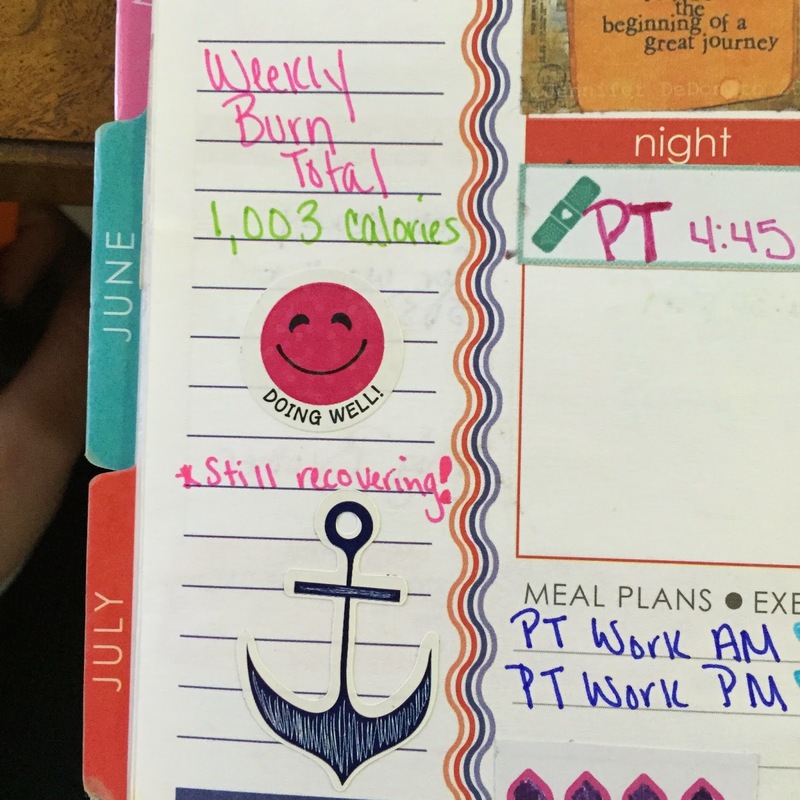 Originally it was going to be a place to document my daily food intake and any important dates that I needed to remember whether it was for work or my personal life. Every time I hit the gym I have my trusty side kick with me, and by trusty side kick I mean my Polar FT4. I've always worn it during my classes to watch my HR, it helps me push myself harder but also know when to scale back. I almost always post post-workout pictures on my Instagram with how many calories I burned, a beautiful sweaty picture and sometimes I throw a motivational quote in there. 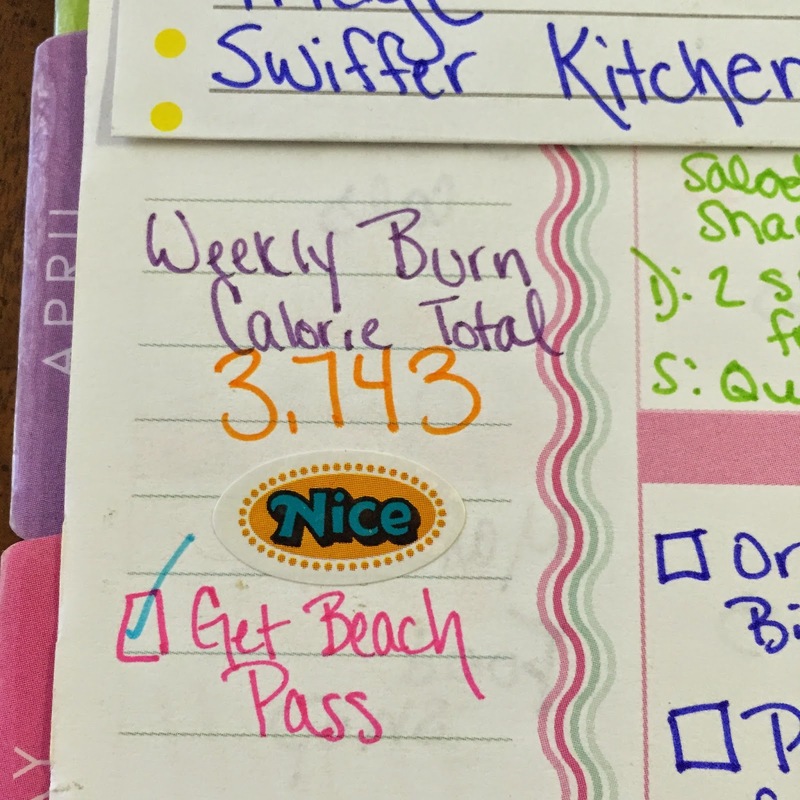 I decided to take my documentation a step further in 2014 and started writing my calorie burns in my planner daily, then adding the totals up at the end of the week. 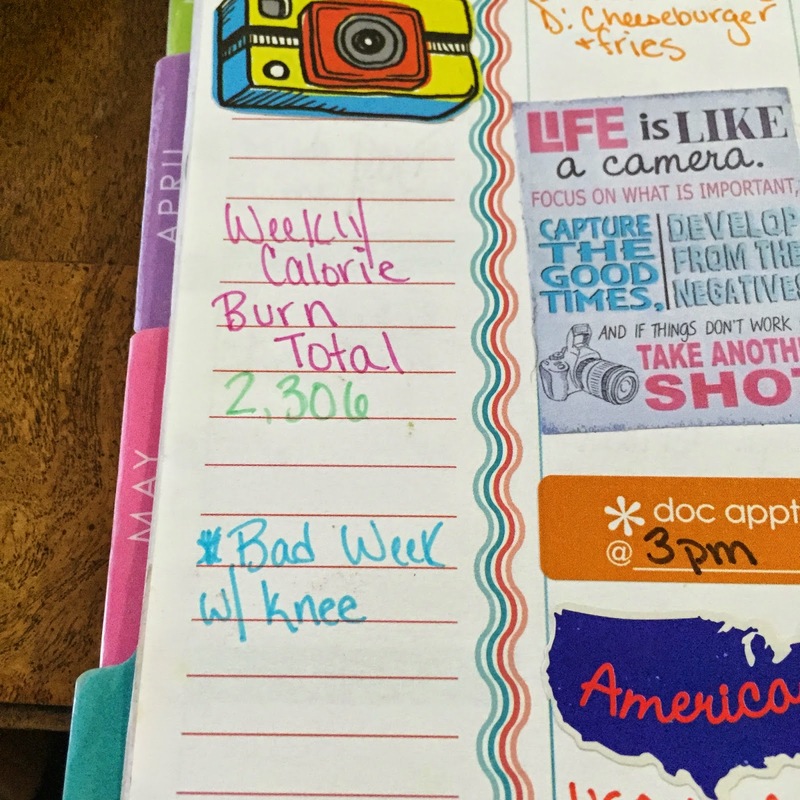 At first I wasn't sure I would keep up with this plan but here we are on December 31, 2014 and I have just finished my final workout of the year and put it into my planner. So what did I burn in 2014? 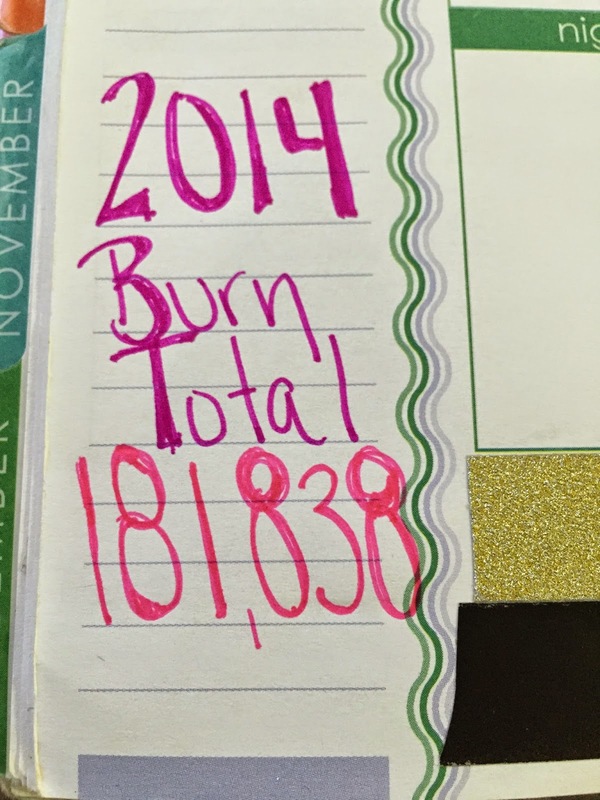 When I started tallying my monthly burns I wasn't sure what to expect in terms of my year end total. I assumed somewhere in the 200,000 which I wasn't too far off from in the end, (now I have a goal for 2015) keeping in mind I had knee surgery in June and moved from Long Island to Virginia pretty abruptly in September. April was my best month because that was the return of one of my favorite classes at my old gym, Power X. Every Wednesday I was doing 2-a-days Kickboxing in the morning, throwing around ViPRs and Battle Ropes in the evening. October was my worst month because it was my first full month here in Virginia. I was trying to find my new "gym home" and ended up going with Planet Fitness which I despised. 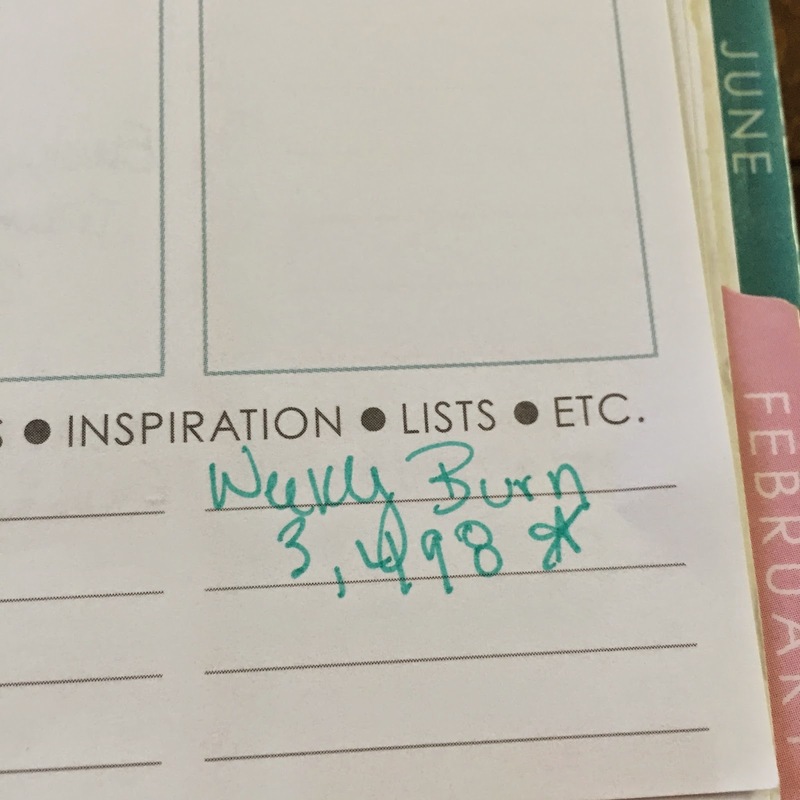 I forced myself to run and lift 5-6x a week for those 4 weeks and you can see by my single digit monthly burn total I was not enjoying myself. I ended up going back to Long Island for 3 weeks in November which was the time I needed to digest the fact that I had moved to a new home in a new state and start an entirely new life. When I came back to Virginia, I joined The Energy Club gym the day before Thanksgiving and finally found my happy place. So here I am, about to start a new year in a still relatively new to me place and I am ready to take on 2015. 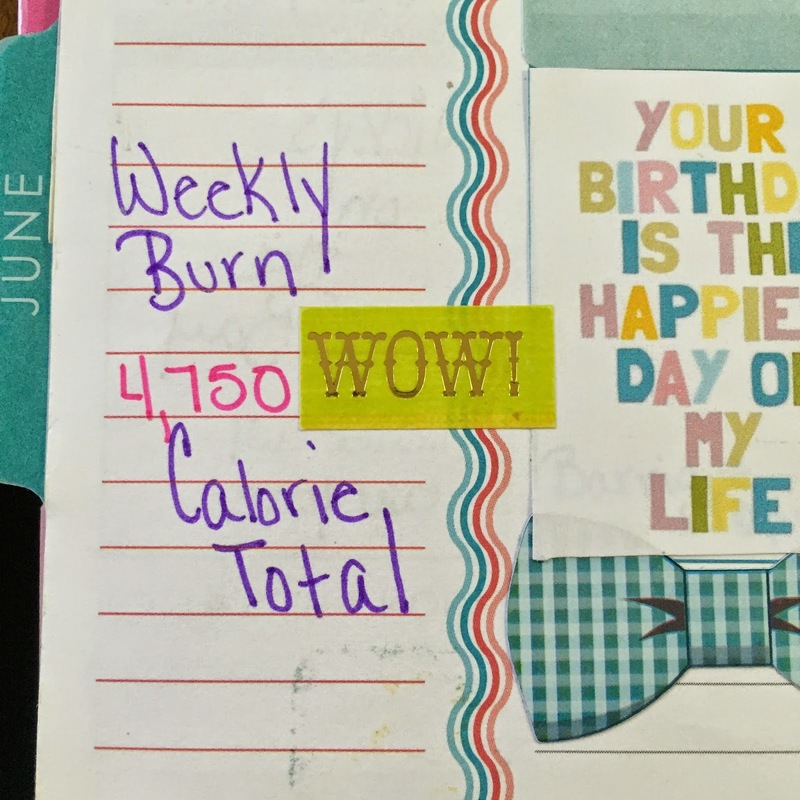 My total burn goal is 225,000. 43,162 calories more than I burned in 2014. I know I can do it because now I am working towards something rather than just tracking what I was already doing. My workouts have also changed in the last month, I am boxing twice a week instead of kickboxing 3-4x a week. I am spinning 2-3x a week and I have also started doing tabata. I am excited to see where 2015 takes me and hope that this post may inspire you to track your calories burned, or miles ran. Set a goal and surpass it! Wow!!! That's awesome!!! Here's to an amazing 2015! JKS Makeover & Weekend Recap!